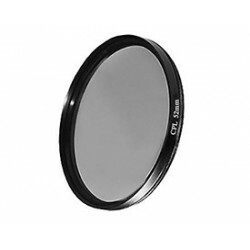 52mm CPL (circular polarizing light) filter for Vico-Marcus dashcams. 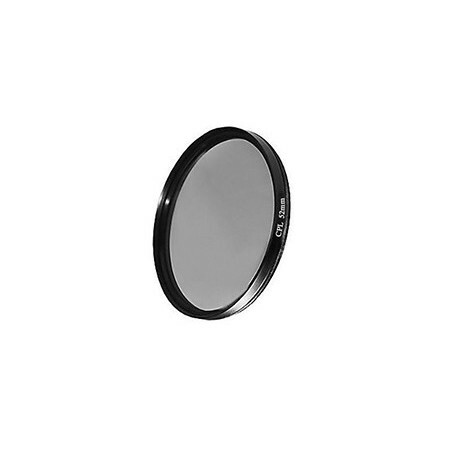 This Dashcam polarisation filter or polarizer provides enhanced video by filtering out reflections and scatterings. 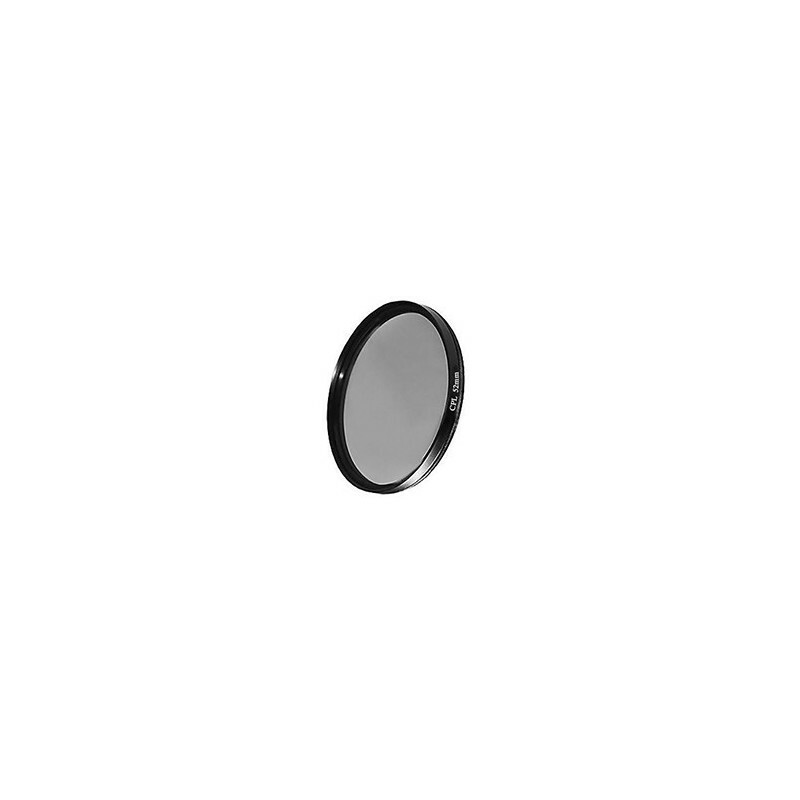 Compatible with Vico-Marcus dashcam models.